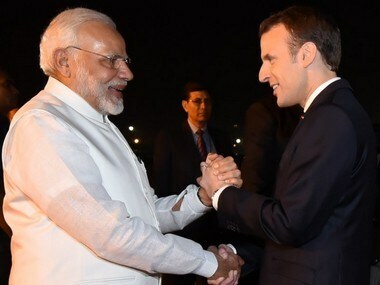 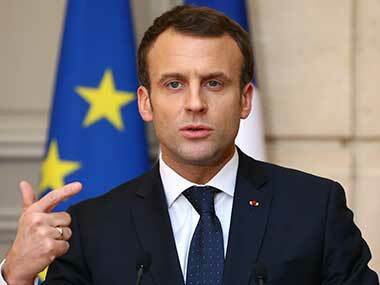 French president Emmanuel Macron said that he wanted his country to be India's “partner of choice” in Europe as he began a visit to India aimed at ratcheting up security and energy ties. 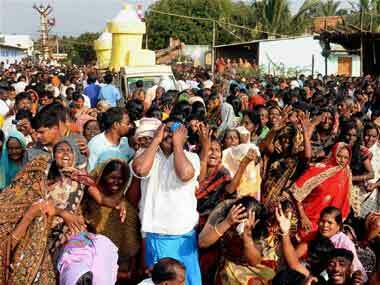 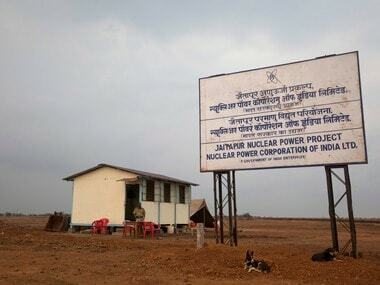 With stiff resistance from locals delaying the commissioning of Jaitapur Nuclear Power Plant, Union Minister Jitendra Singh on Friday said the "the fault lies with" the government for not being able to convince the people of the "advantages of atomic energy". 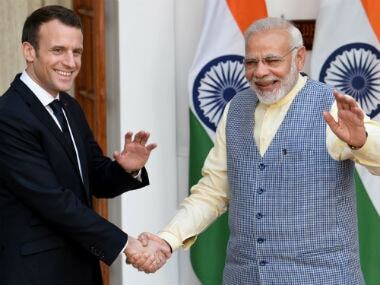 With India and France agreeing to expedite the setting up of the Jaitapur nuclear power plant, the move is expected to help settle several long-pending issues, including those regarding the technicalities and pricing of the project, sources said. 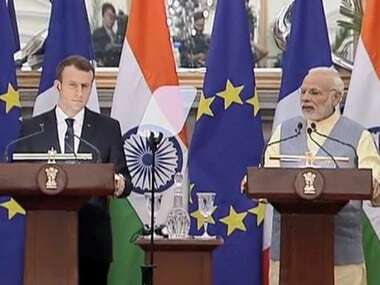 Notwithstanding Prime Minister Narendra Modi's strong push for nuclear energy which he wants trebled by 2024, ally Shiv Sena today said it will continue to back those opposed to the 9,900 MW Jaitapur nuclear power project in Maharashtra. 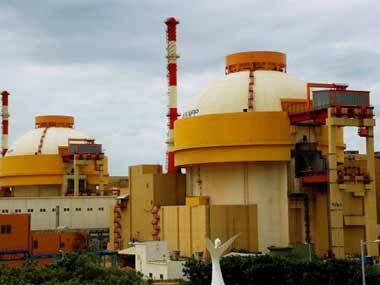 The estimated cost by the DAE for Jaitapur Nuclear Power Plant in Maharashtra is around Rs 9 per unit while the cost for Mithi Virdhi nuclear power project is around Rs 12 per unit.